 Thank you for your interest in joining the Pasadena Society of Artists. Our new member screenings are held twice a year. To get on the notification list for a reminder and receive more information closer to the date, please click on the “PSA Membership Inquiry Form” and submit your info. LOCATION: The Women's City Club/Blinn House. The address is 160 N. Oakland Ave, Pasadena 91101. Note that the parking lot is behind the house and you must enter it from N. Madison Avenue (directly across the street from the Scottish Rite Temple). We look forward to meeting you and seeing your artwork. To RSVP and if you have any questions, please email me at membership@PasadenaSocietyofArtists.org. Exhibit your artwork in galleries, museums, public centers, and other venues in 2 large society-wide exhibitions and 3 to 4 themed or media specific exhibitions annually. Continue to develop your abilities through participation in events such as our monthly Art Salons. 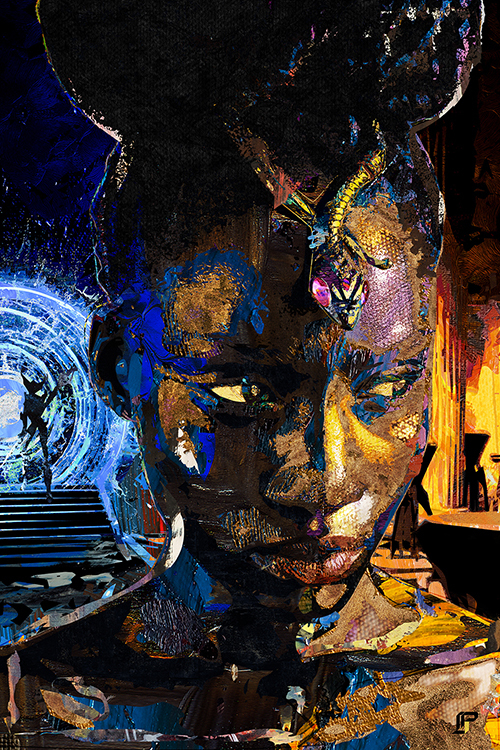 Participate in art-focused programs, workshops and demonstrations to further develop your technique and your promotional skills. Gain internet exposure on the PSA website: four artworks, bio, artist statement, resume and link to your personal website and email. Participate in PSA's annual portfolio project Network with other artist professionals in the community. Enjoy our 92-year reputation as a significant artist society in Pasadena. Learn the aspects of organizing exhibitions, presenting programs, and running an artist organization through volunteering in PSA activities.